Resident Evil 7, Capcom’s latest entry in the long-standing survival horror franchise has been out for about a year now. Capcom has just released a new patch for the Xbox One X version that introduces several graphical enhancements to the game. The update upscaled the title to a higher resolution. 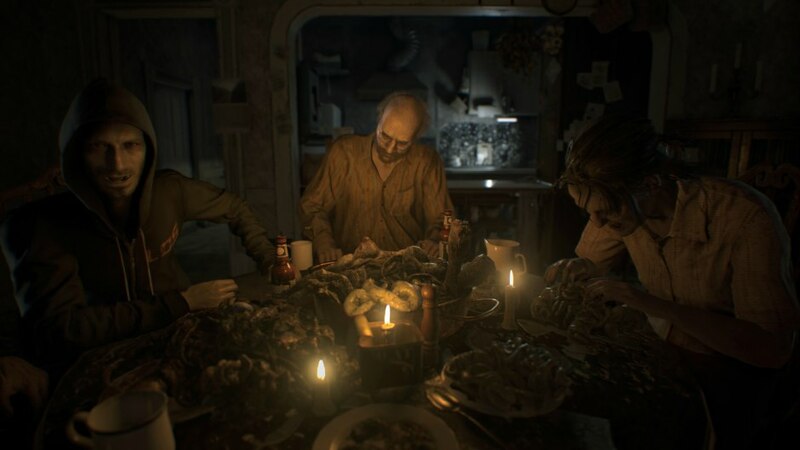 Resident Evil 7’s latest patch for the Xbox One X will feature slightly enhanced graphics, although Capcom’s official listing did not mention 4K, so it is expected that the game won’t be a native 2160p resolution. To showcase the graphical improvements, Capcom released a comparison video of the old and new versions of the game. Although viewing the video in 1080p won’t show much difference, so it’s better to see the changes by playing the updated version of the game itself. Lastly, the new patch did not introduce new assets in the game, so the new update is merely a slight resolution bump. How was your experience with Resident Evil 7 one year later? What was your biggest scare? Share your thoughts in the comments below.